Katie is the Owner and Head Groomer. 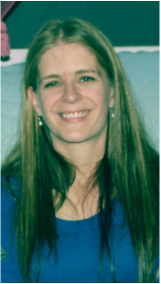 She started her Grooming Career in Sept. of 1996 and became a Certified Master Groomer in 2004. Her experience has made her proficient in grooming all breeds of dogs. Tina started grooming in 1991. She trained under a groomer who bred and showed Standard and Toy Poodles in CA. 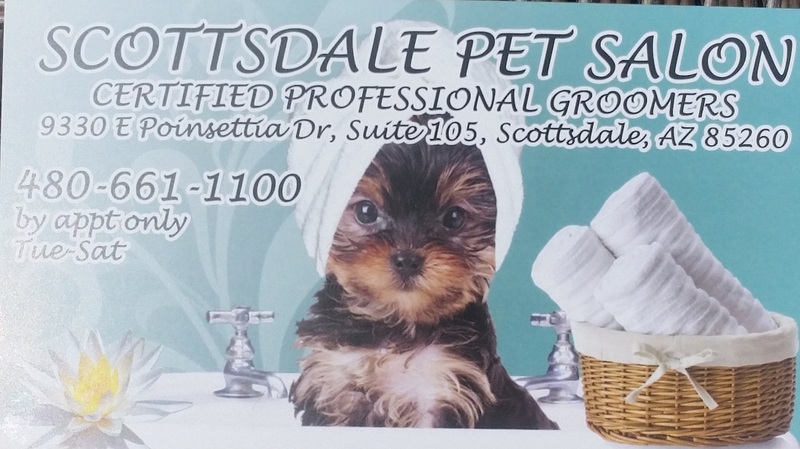 She has been grooming in Scottsdale/ Phoenix area since 2000. She does an excellent job of grooming all breeds of dogs.